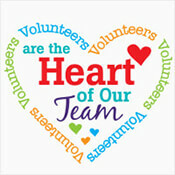 April 7th – April 13th is National Volunteer Appreciation Week! 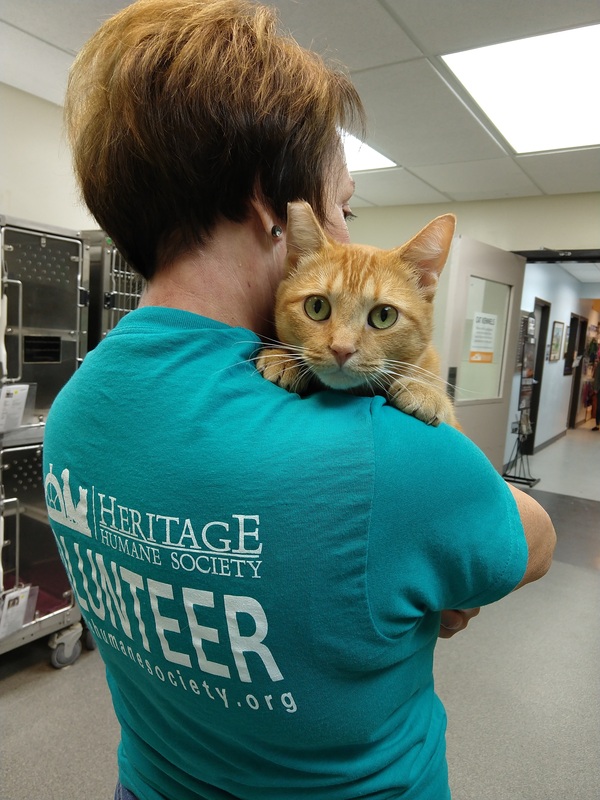 We are so grateful at Heritage Humane Society to have our amazing volunteers! All this week the staff will be honoring and thanking our volunteers for their dedication and support.